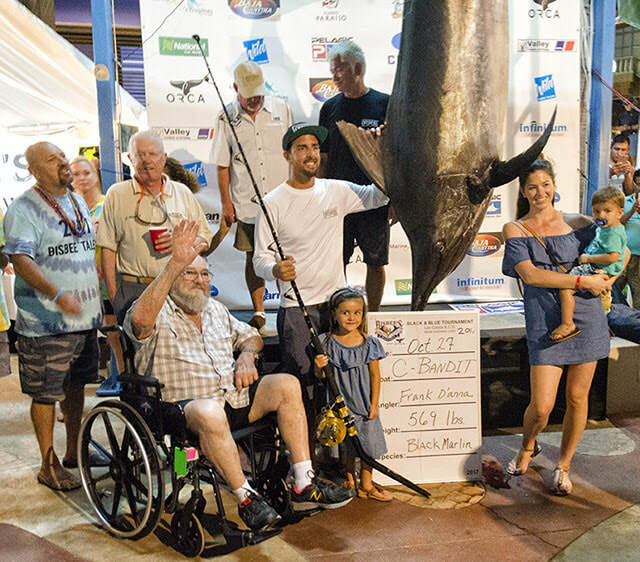 The winning marlin of the 2017 Bisbee Black and Blue in Cabo finished Oct. 28th, 2017. 569 lbs. with 120 yachts entered as one of the most successful in 33 yrs. They still haven't figured out how many millions the winner gets. Come to Los Cabos where the temperature is in the 80’s, The Ocean is calm and warm. The Desert is green. The Beaches are white and clean. Enjoy 15 golf courses. The Peso is low, the Margaritas are chilled and there is guaranteed sunshine every day. The fishing is awesome, snorkeling and diving are world class and the sea life is abundant. 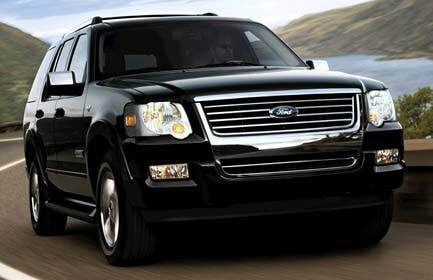 Cheap car rental solutions for Los Cabos.﻿﻿ ﻿+ WE ACCEPT CANADIAN DOLLARS + SUV car rentals are our specialty. *A/C Front & Rear. *Passenger Airbag. *A.B.S Brakes. *Roof Rack. *Fully Loaded. *CD Player Premium Sound. *5-7 Seater. *8 Way Power Seats. *4 Wheel Drive. VIP's can use any of 3 my yachts for free. Just pay for the fuel and crew. My new Free 2-1 Discount Cardis good for 100’s of Restaurants, Bars, Activities, Boats, Golf, Accommodations throughout all of Cabo and San Jose. Take advantage of it, it’s free to use. Save 100's the next time you come to Cabo. Cabo Beach proud. The International nonprofit organization and environment headquarters in Europe of 49 countries with 4000 beaches around the world have given the "Blue Flag" status to 3 beaches in Cabo of only 29 "Blue Flag " designations in the world based on many environmental conditions. Wow, we are happy to live here! 2017 so far has been the best tourist year since 2007 with over 1 billion in private money construction. There are 6 new expensive hotels being built in the corridor and the Real Estate market is starting to move. SHERATON ON THE BEACH FORCED SALE TIMESHARES. 1. 2 Bedroom, 3 Bath Presidential Suite Sheraton Hacienda Del Mar, 16 Years left, $3,500. 2. Junior Suite, Sheraton Hacienda Del Mar, 14 years left, $1,950. 3. 1 Bedroom, Bath Luxury Suite, Week 1-50, Sheraton Hacienda Del Mar, $2,750. 4. 3 Bedroom, 4 Bath Penthouse Suite, Sheraton Hacienda Del Mar, 15 years left, $4,900. 2% of the world's e-mails are never received or returned. If you don’t hear from me within 48 hours e-mail me again or call me.